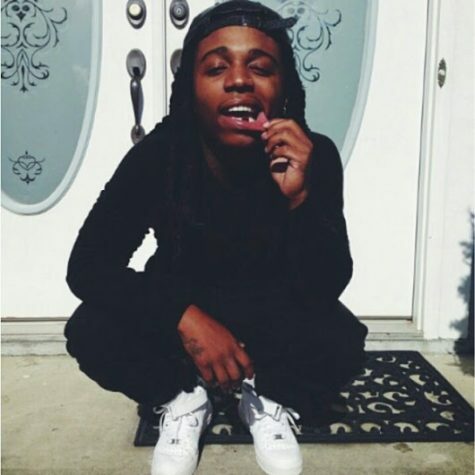 R&B singer Jacquees got Twitter all riled up yesterday after posting a video saying that he’s the King of R&B. As you can see from the video, fellow R&B singers such as Tank, J Holiday, Eric Bellinger, Usher, and Tyrese didn’t take too kindly to Jacquees announcing to the world that he’s the King of R&B. I mean let’s be honest, Chris Brown, R.Kelly, Usher, hell even Bobby Brown ain’t dead yet. Now on Twitter, some people were saying that R.Kelly is canceled due to the disturbing sexual allegations against him. Personal issues aside, the man is talented, and CeeSoDope recognizes talent. Don’t get me wrong, Jacquees can sing, but he mainly remixes everyone else’s song, so how Sway? This leads me to my question. 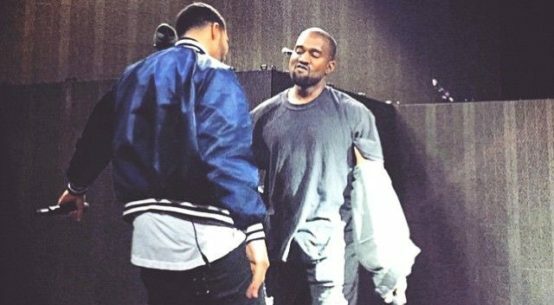 Who is the King of R&B? Well, I grew up on Chris Brown, so in my opinion, he’s the King of R&B at least in my generation. Despite his personal life as well, the man has consistent hits and great performances to match. I feel like each generation has their king and it’s no doubt that the 90s had the most R&B bops back to back. People are debate who the king of R & B is.. and I’m seeing names like Jacquees, Chris Brown, Usher, R Kelly, Bobby Brown, etc being thrown around. How jacquees feels about himself is how all of you should feel about yourselves in whatever field you’re in. Leave that man alone. He said what he said. 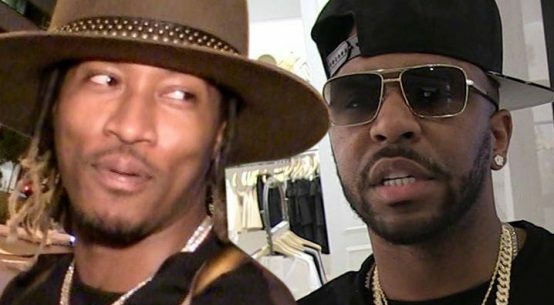 Future Takes Shots At Rocko For His Statement Regarding Ongoing Lawsuit!